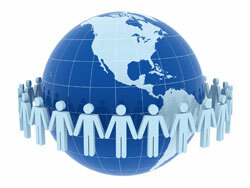 EDS provides support for 57 meetings, conferences, workshops and symposia throughout the world. 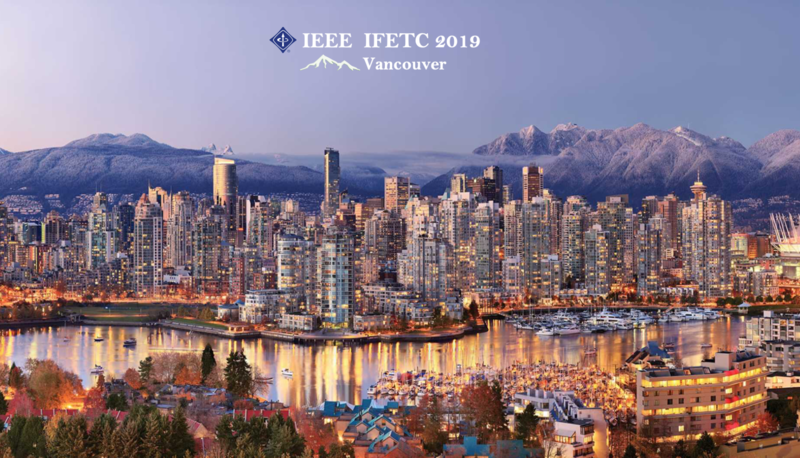 For 23 of these conferences, the Society serves as either the sole financial sponsor or a co-sponsor with other technical organizations both within and outside of IEEE. For its other 34 conferences, EDS provides non-financial support in the form of 'technical co-sponsorship'. 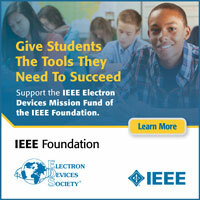 The primary meeting for EDS members is the annual IEEE International Electron Devices Meeting (IEDM), which is held in early December in San Francisco, CA. At this meeting, the latest advancements in the field of electron devices research, development, design, manufacturing, technology and applications are presented to the international technical community.